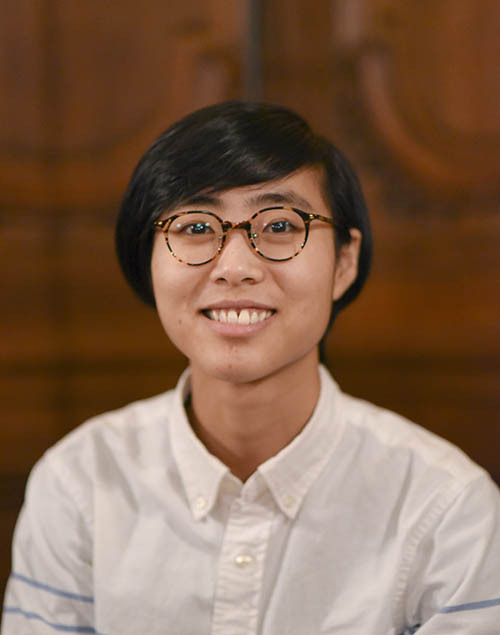 Sizhuang Miao is a first-year Master’s candidate at the Institute of Fine Arts with a focus on twentieth century East Asian art. Her interests include issues relating to cultural and national boundaries, identities, tradition and modernization. She studied art history and philosophy at Wellesley College in Massachusetts and has had held internship positions at organizations including the National Palace Museum and Sotheby’s. Before joining the IFA, she lived in Taiwan and Japan for extended periods of time for fellowship and study.